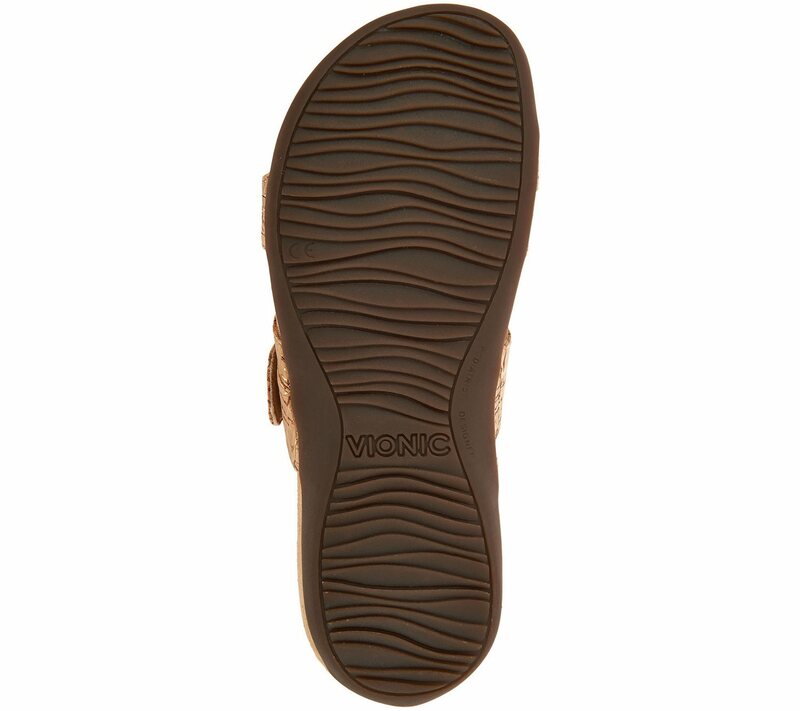 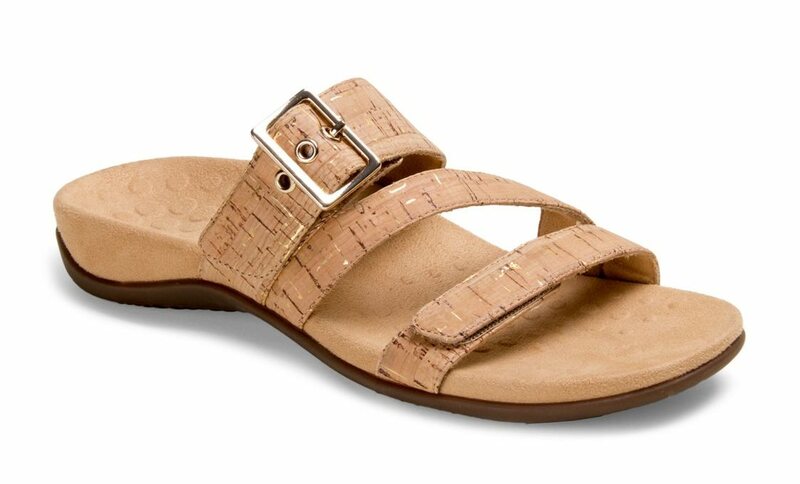 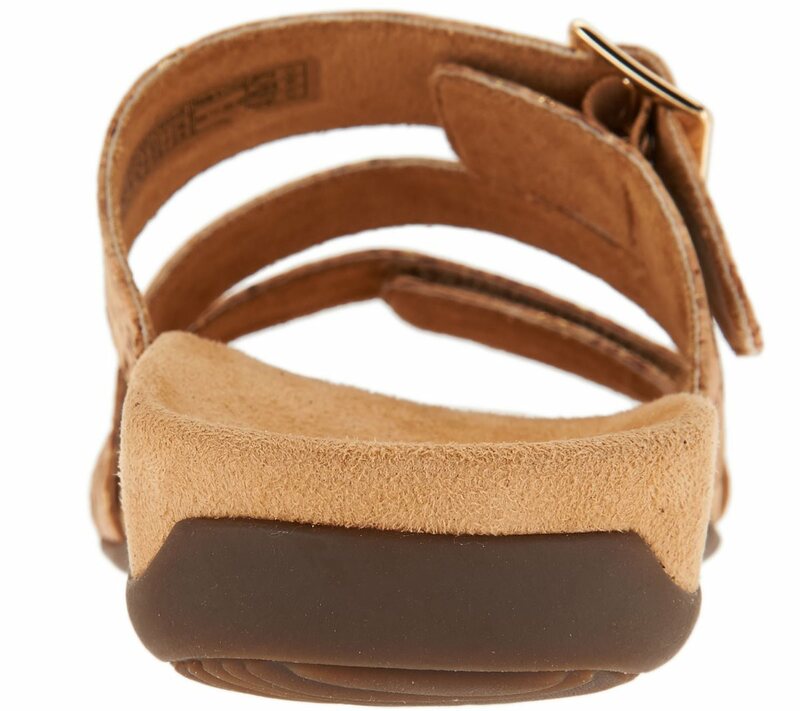 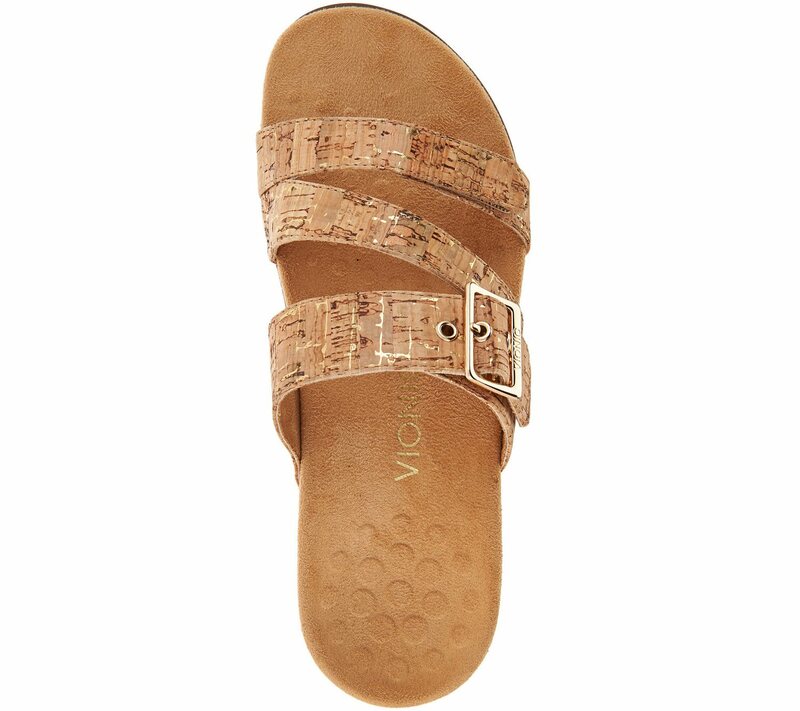 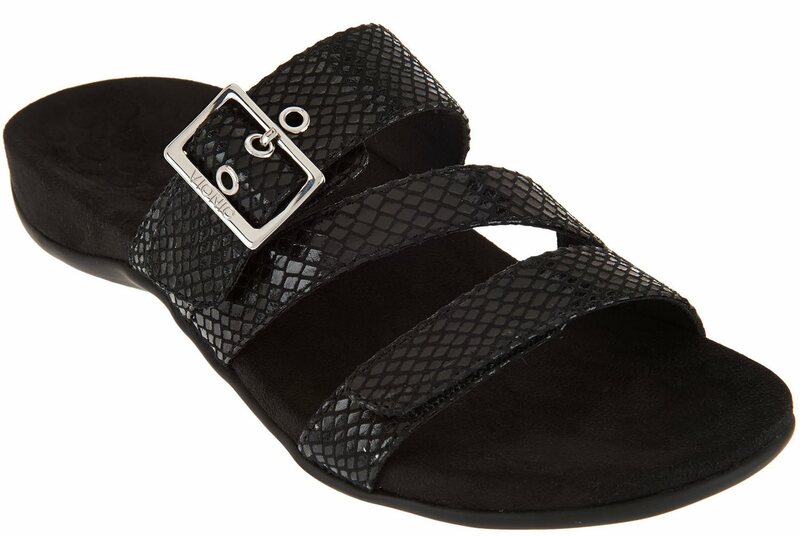 Vionic Skylar - Women's Adjustable Slide Orthotic Sandal. 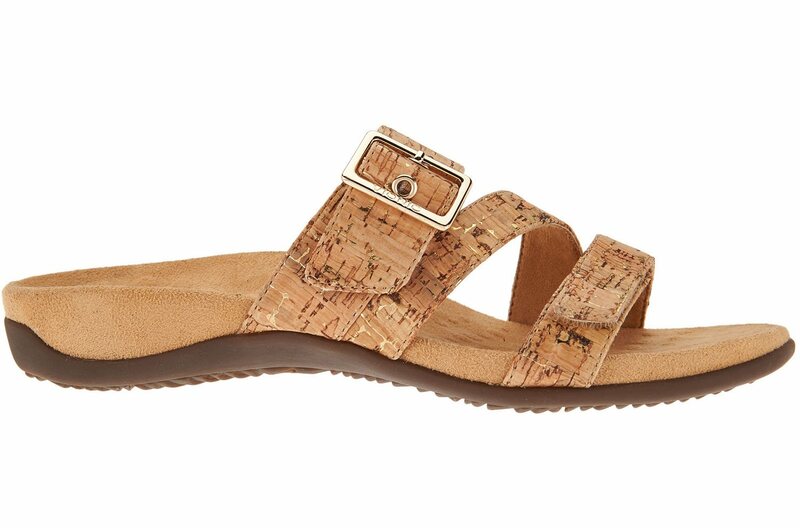 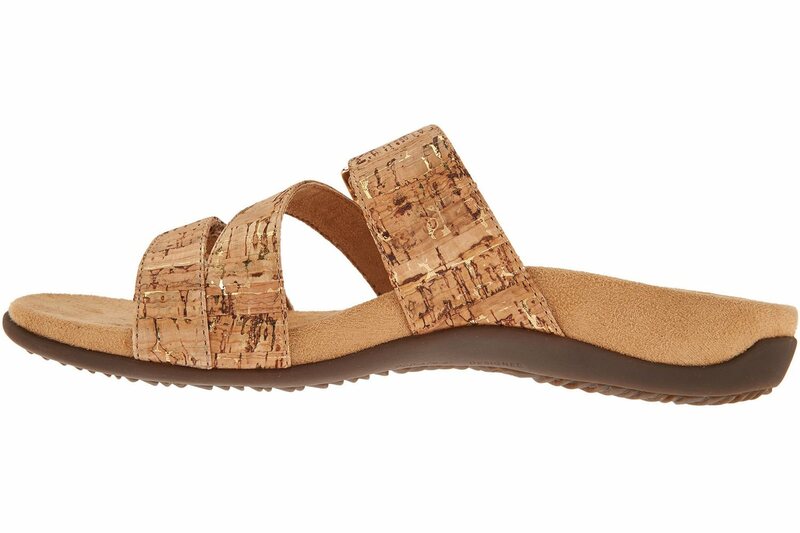 The Skylar sandal is your opportunity to have stand-up style and a feel-good fit. 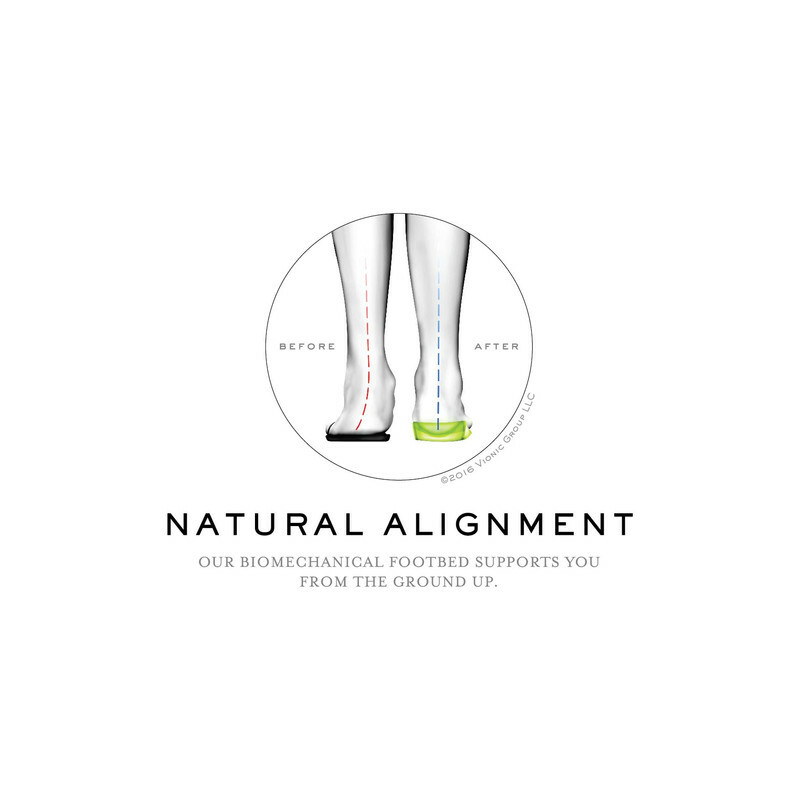 Podiatrist-designed with Orthaheel technology, the arch-supportive slide cradles your foot in a customized way thanks to two adjustable areas. 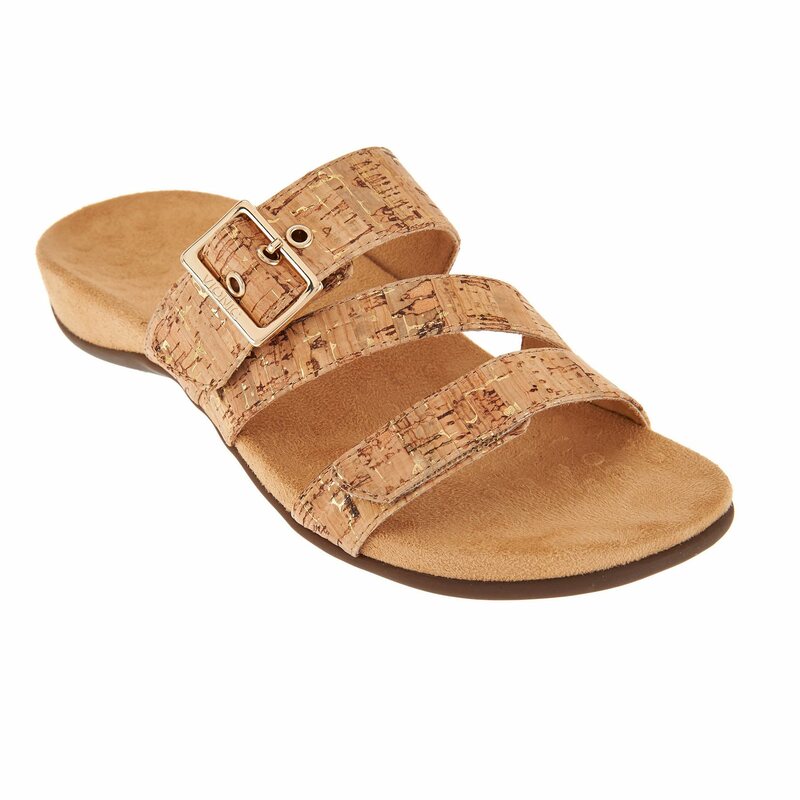 Stay fashionable for fun in the sun with the triple-strap design, all the while experiencing carefree comfort every step of the way.